10 South Beach Road, Umdloti, Kwa Zulu Natal. 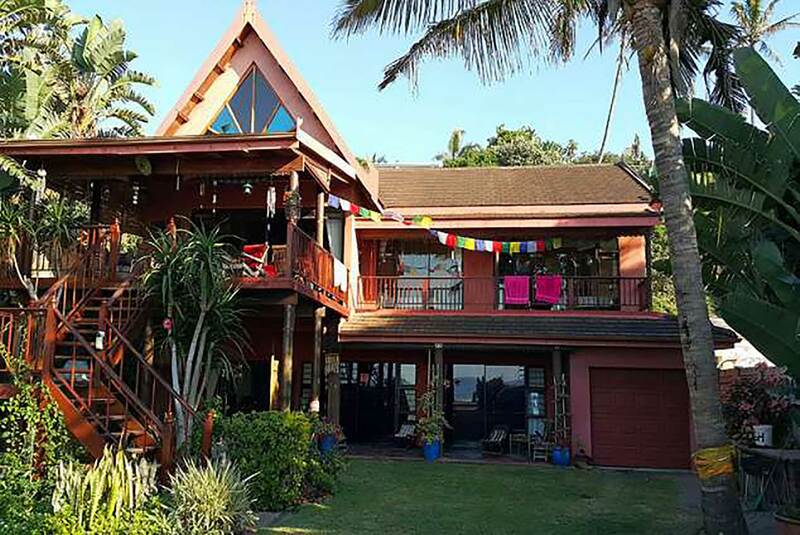 Situated on a beautiful surfing and fishing beach, Mei-pen-lai is an award-winning-design traditional Thai beach house comprising three ground floor suites, each with a Thai opium bed and a futon, fully self-catering, and in close proximity to Umhlanga, Sibaya casino, and a mere 60m walk from elegant restaurants and shops. A luxury six-sleeper upper residence is occasionally available in addition.